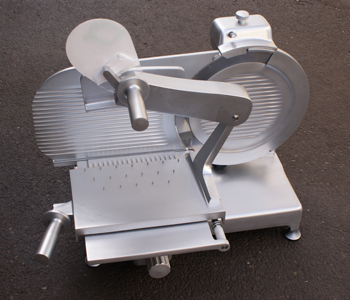 Ital-Cutlery Services provides a meat slicer sharpening and maintenance service for your machines. Ital-Cut comes to your workplace to take away your machine and leaves you with a replacement slicer. We then sharpen the blade and give the slicer a full service, including a degrease and lubrication. We can also change the sharpening stones, as well as supplying you with a new blade, if required. Prices for this service start from £75 +VAT, depending on the size of your machine. Alternatively, if your machine has burnt its motor, then we will be happy to supply you with a brand new slicer at a very competitive price. 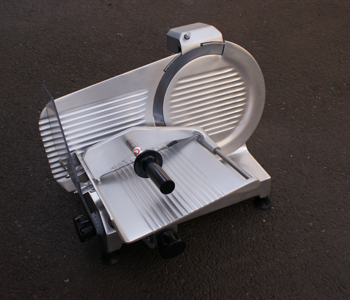 Slicers can be viewed in our products page.